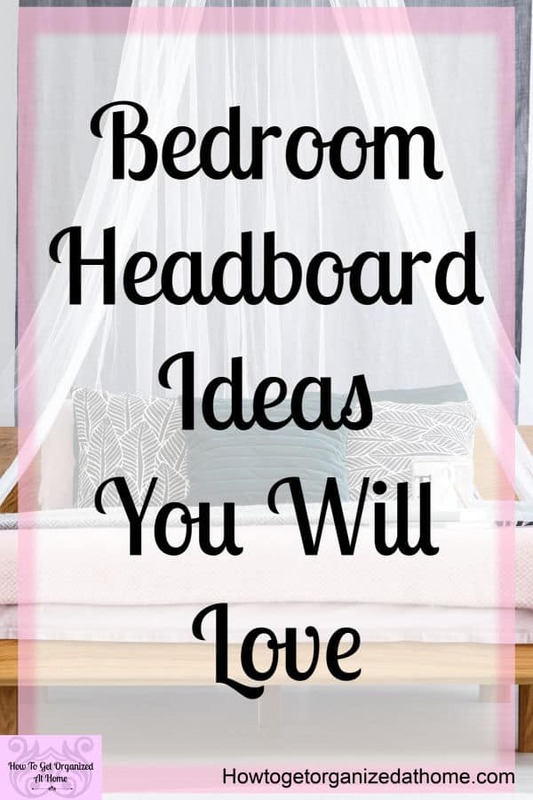 I’m starting to put a plan together for my daughter’s bedroom, she is a young lady now and she needs a room that reflects that, not just something thrown together from a mismatch of items from her room and her brother’s rooms when they left home! 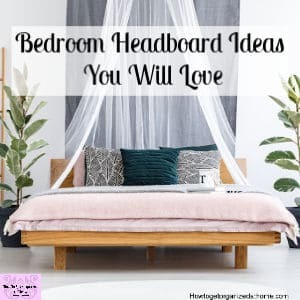 I want to look at headboards that are affordable and amazing too! I want to make it special for her, I know we only have a few years left before she leaves home and I want to make those years count! 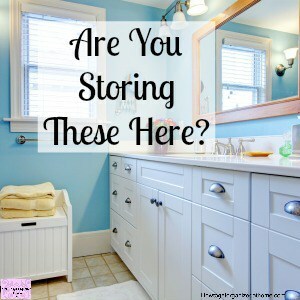 There are certain things not to store in your bathroom, for health and other reasons! Finding a home for the items in your home is important, but finding them the right home is key to protecting yourself from exposing you and your family to health risks. Some health risks are more obvious than others and some pose a greater risk by enabling the spread of germs. 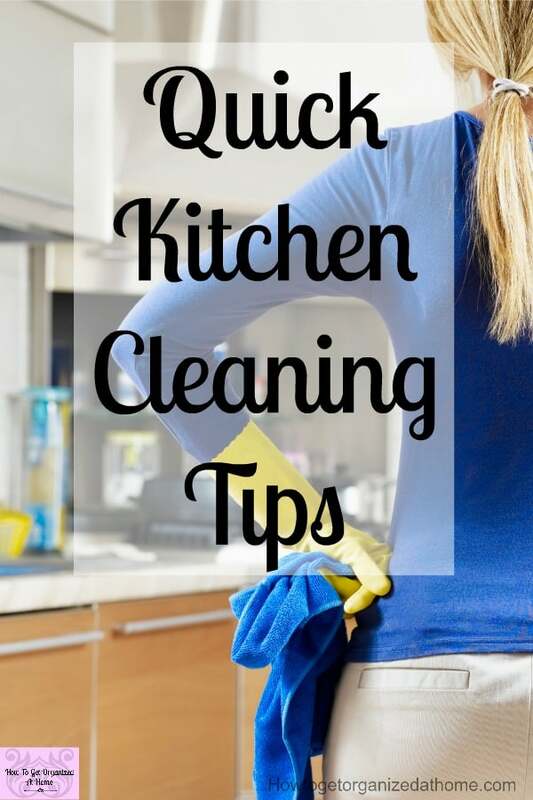 If you are looking for simple and effective tips to a clean kitchen but don’t have loads of free-time, what if I told you 20 minutes a day maximum and you could have that deep cleaned kitchen! 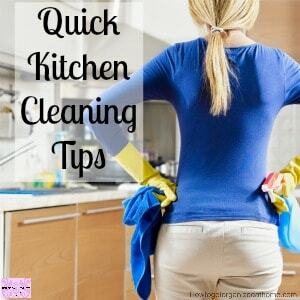 It really is possible to have a kitchen that is clean all the time and without hours spent in there cleaning! 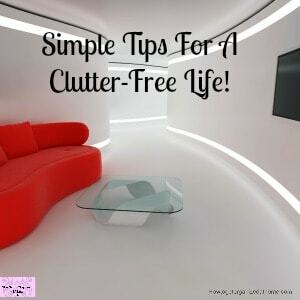 Have you wondered how other people can live a clutter-free life and not seem to attract the clutter into their homes! 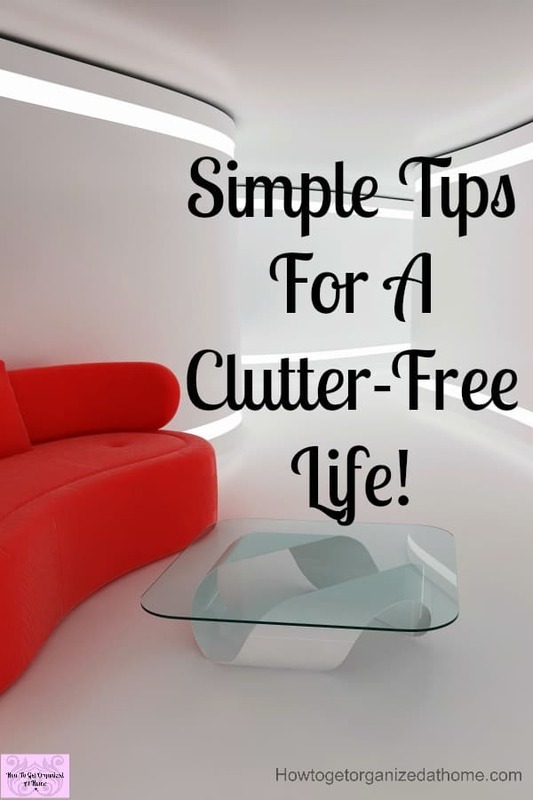 It’s time to follow a clutter-free life! 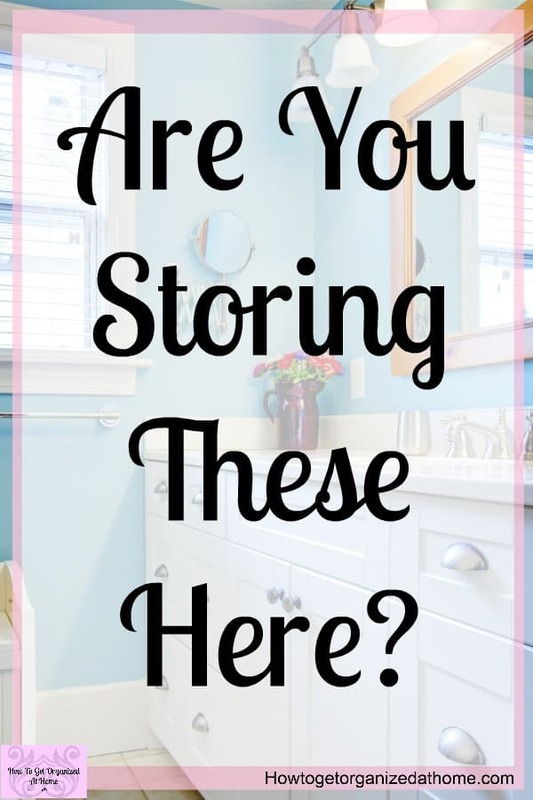 I know that I have struggled and still do when it comes to clutter, it quickly enters our homes from all angles and we somehow have to tame it into submission! 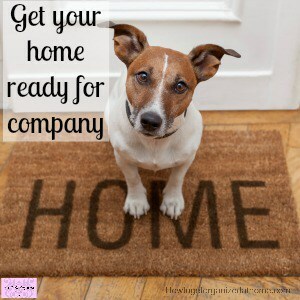 Getting your home ready for guests doesn’t take as much as you think, it is simple to prepare your home for house guests! 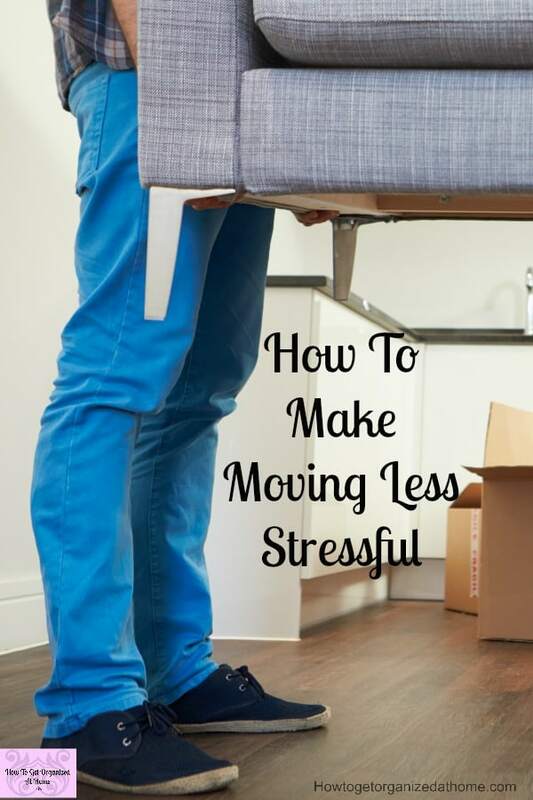 If you are planning on moving in the near future, how to make moving less stressful is to plan carefully what you need to do. Get the timing of the key components right too! 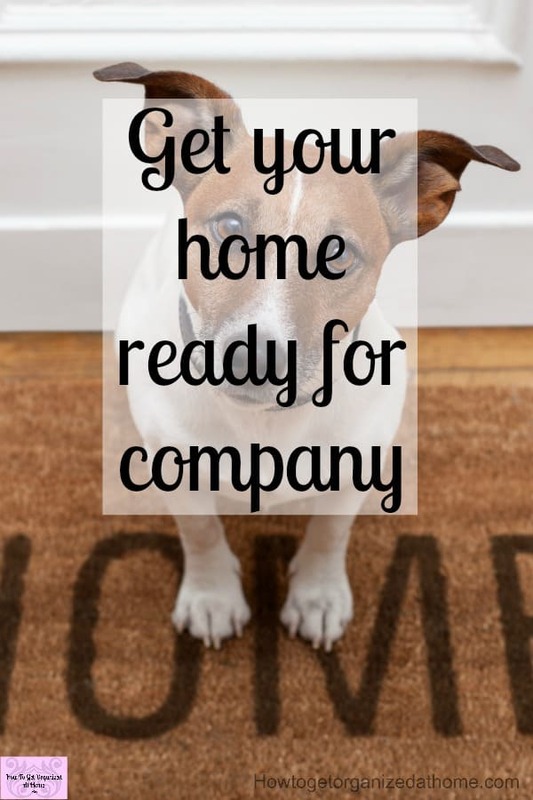 Preparation is important with a move, it depends if you are moving from rented accommodation or from your own property. 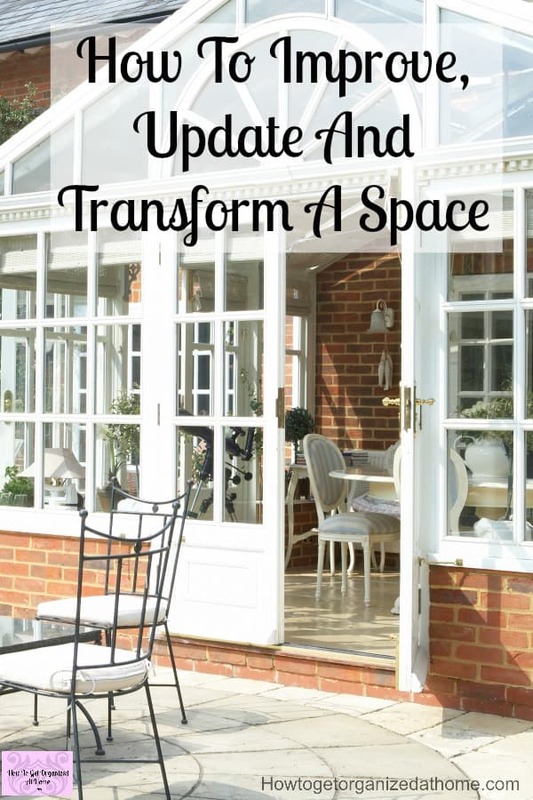 Changing a space is challenging, not only do you need to consider how it will look when it’s complete but the budget that you have available to do the work needed! 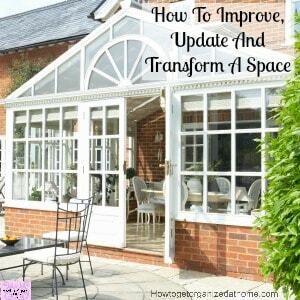 If you are looking at how to improve, update and transform a space, you potentially have a lot of work ahead! Never start a project without the funding in place, it will lead to corners being cut and you never really finishing the task! I want to paint a concrete floor! We are having a lot of work done on our conservatory and I want to paint the floor! I’m slowly winning round the hubby, he’s still not 100% convinced of my idea! So, I thought, being a blogger, what a great way to explain my reason and write about it! 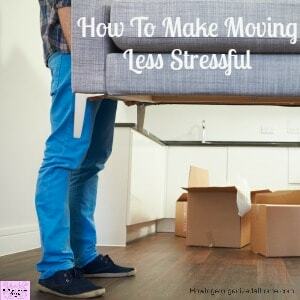 If you are looking for some good reasons why you should own less stuff then I’m all for it! Owning less will save you time and money! It is about looking at what is important to you, think from the head and not the heart.